Just want to thank everyone that took the time to enter my giveaway! I had loads of fun preparing it and I have now picked a winner! 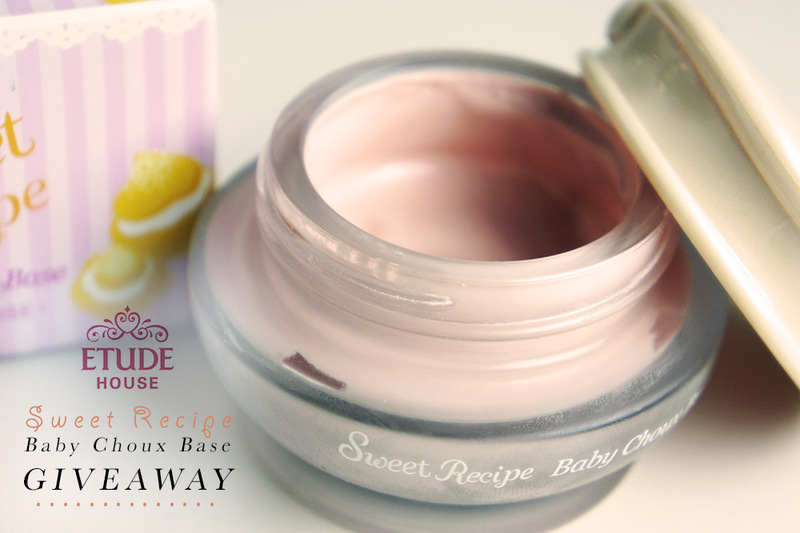 If you’d like to see my review of the Etude House Baby Choux Base, please read my post HERE. Again thanks for taking part guys! 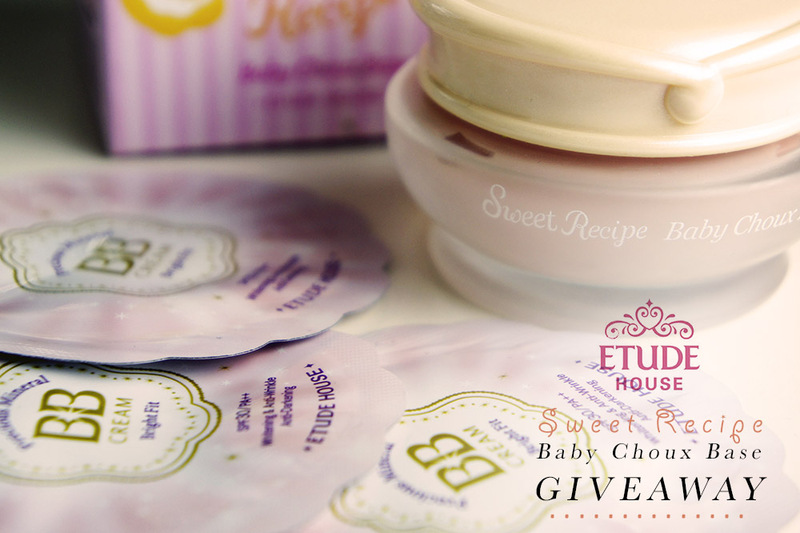 Tags: Baby Choux Base, Etude House, GIVEAWAY. Bookmark the permalink.